3 bedrooms, 2 twin, 1 double en-suite, large kitchen, spacious living area, private parking. Now is the perfect time to plan and book this years break. I'm taking bookings now for 2019, with prices available on request. Payment plans are available to spread the cost. (Pay Pal or bank transfer). On site there is a convenience store, launderette and take-away. The recently refurbished restaurant is within the complex and has a lovely outdoor seating area for the sunny days at Seton Sands. There is also the show bar, an indoor swimming pool and plenty activities to keep the whole family entertained. Seton Sands now has a 9 hole golf course overlooking the Firth of Forth. Access to the beach is opposite the entrance to the Holiday Village. Various lengths of stay available. 12 ft wide 40 ft long, double glazed throughout, central heating in every room. 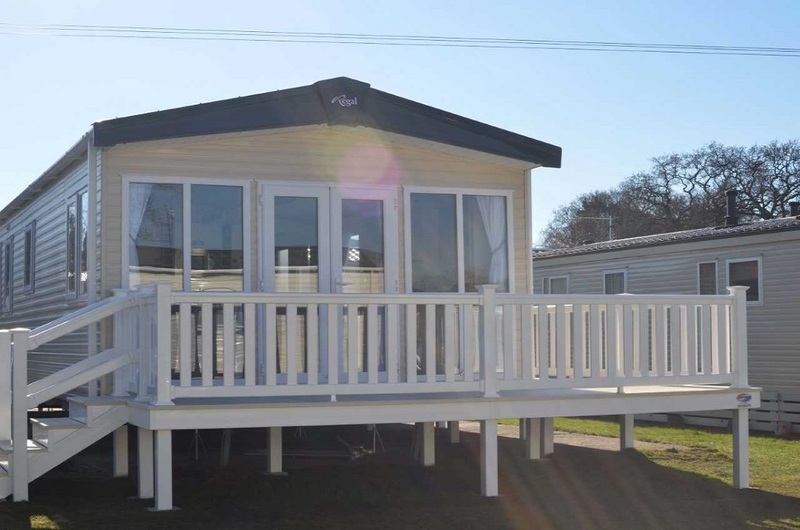 Sleeps 8 (double room, 2 twin rooms plus fold out double bed in the living area), shower room, master bedroom en-suite, 43inch TV and DVD player plus free view TV, large kitchen, with a full size fridge, microwave, lots of cupboard space. Iron and board, travel cot and mattress, (if required please bring own bedding). Bed linen, beds made up on arrival. Patio area, BBQ. Car parking. Please bring your own towels. Pets welcome, (with prior agreement). PASSES NOT INCLUDED. Various dates and prices available on request. We ask for £50 non-refundable deposit to secure your booking. (this forms part of the total booking cost). Arrival 2pm, departure 10am. 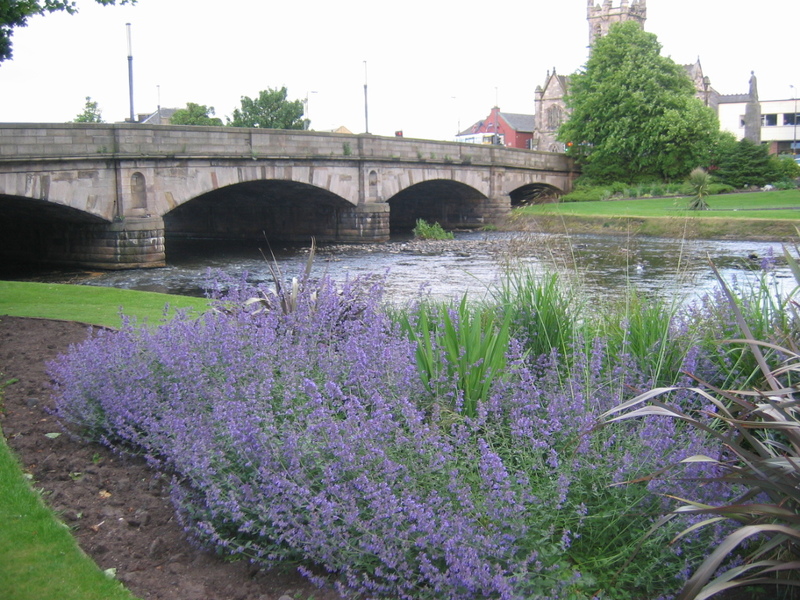 Seton Sands is the perfect base to explore East Lothian and Edinburgh. 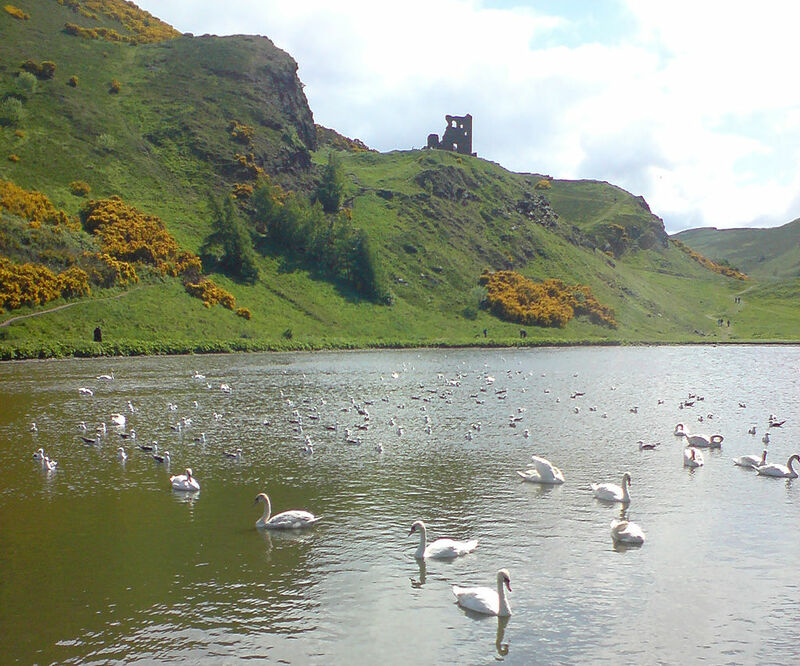 Only a short drive from Edinburgh with regular busses from the entrance of the park into the City, also there are trains from local towns, this opens up a hive of activities such as Edinburgh Zoo, the Castle, museums, Botanic Gardens, Arthur Seat and many, many more famous landmarks. You can also taste the flavour of Scotland at some of the finest restaurants through out the city and shore area. There are several local towns and villages nearby which offer a great choice of hospitality, and food, with shopping centres within driving distance. The area is perfect for walkers, cyclists and golfers, the site is located on Scotland's Golf Coast Road which is perfect for playing any of the Golf Courses in East Lothian.